Fact : Do you know ? How large is biggest egg of the world. 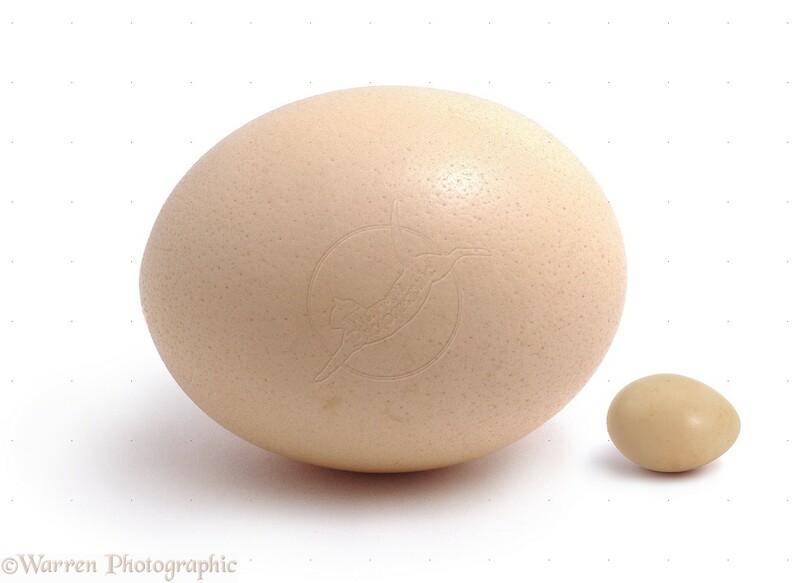 Ostrich’s egg is the largest single cell ever discovered alive. 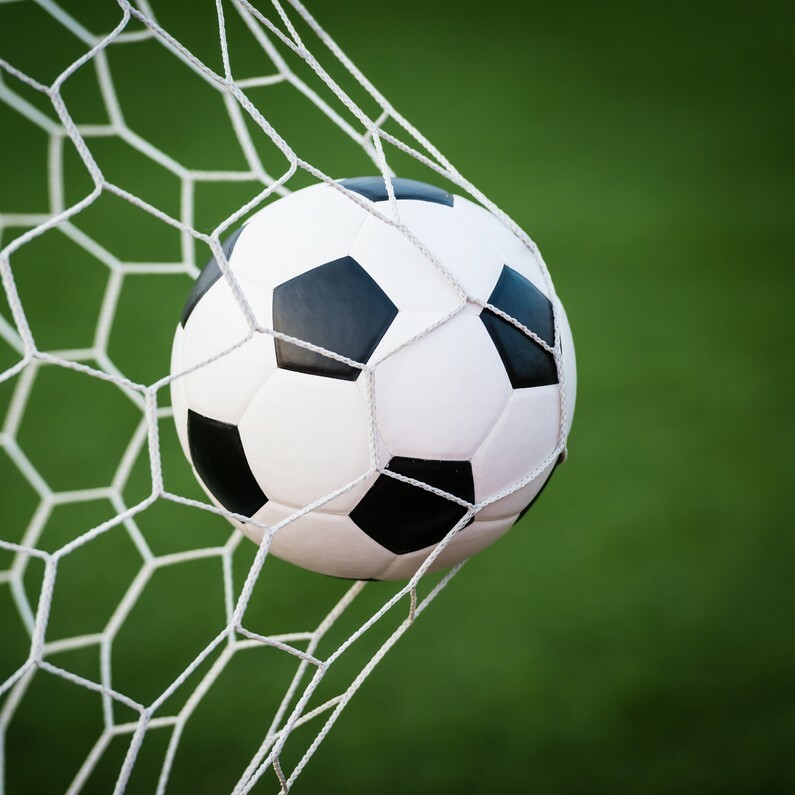 Its size is approximately equal to the size of a football. 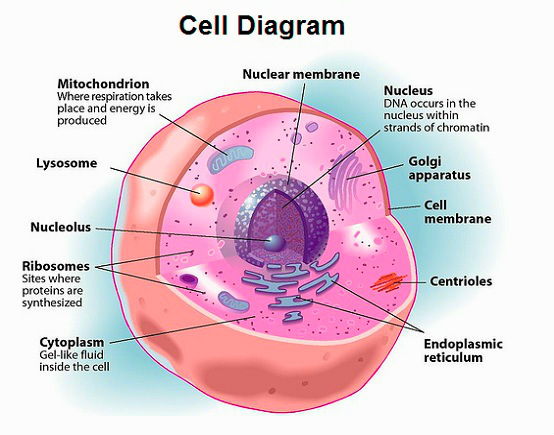 As we know that a cell is the smallest living organism and also the smallest building block of life and every human being is made up of billions of such cells. But do you know that each HUMAN BEING spent about half an hour of as a single cell in the beginning. This entry was posted in Fact, facts, science, Stats, website and tagged biggest, cell, football, human, largest, ostrich egg.